Conveyancing including residential and commercial property sales and purchases, pre-purchase advice including perusal of documents prior to committing to a purchase. Retail and commercial leasing. Preparation of leases and advice in respect of leases for small retail and commercial properties. Advising on all aspects of financing for property purchases, mortgage investments for both lenders and borrowers including private mortgage investment and management. Building contract advice, property subdivision and development. Commercial law including sales and acquisitions of small to medium sized businesses, advising on structures, partnerships, sole traders, trusts, companies including tax aspects and ongoing commercial consultancies. Intellectual property, trademarks and trusts. Preparation of commercial contracts and guarantees. Franchising, incorporation of companies, partnerships and joint venture agreements and licensing agreements. Advising on Estate planning and preparation of Wills including Testamentary Trusts and Powers of Attorney. Undertaking grants of Probate and Letters of Administration. Complete administration and distribution of estates. Advising in relation to Will challenges. We provide a deeds storage facility at no cost to clients. The firm advises developers in respect of property projects including acquisitions, project and financial management, town planning applications, advising on structures, including joint ventures and syndicates. Commercial litigation and resolution of business disputes. Debt recovery in all Courts and Jurisdictions. W J Gilbert & co has been established for more than 35 years and incorporates the practice of Robert Green & Co providing high quality legal services, at realistic prices. Our policy is to provide professional services at a reasonable cost to clients. 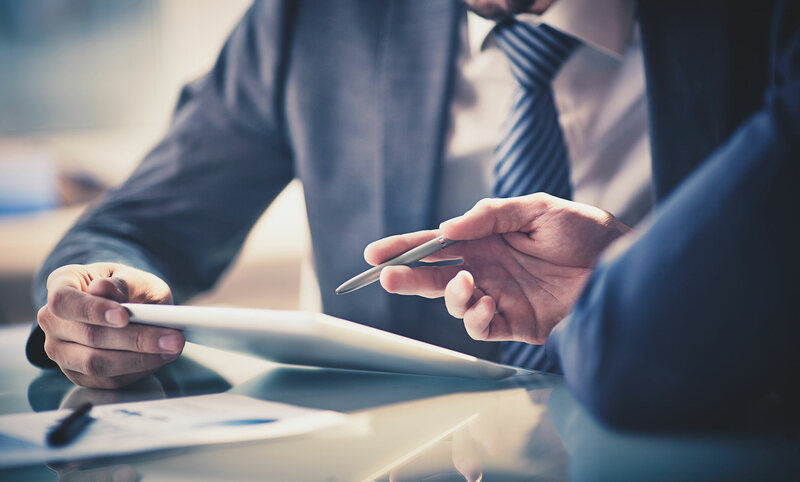 We undertake services at an agreed price or hourly rate retainers with clients with the appropriate options being fully explained to clients in advance with the Legal Practices Act 1996.